I am the cupcake expert on About.com's food channel. 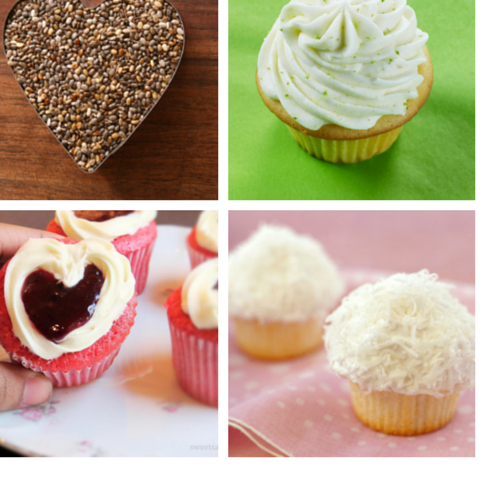 Each month I will post new recipes and cupcake articles about Cupcakes. If there is a topic you would like for me to cover then let me know in the comments or send me an email at CupcakesTakeTheCake ATgmail.com. Check out these delicious recipes. There are also a few cupcake-related articles that may of interest to both amateur and professional bakers.